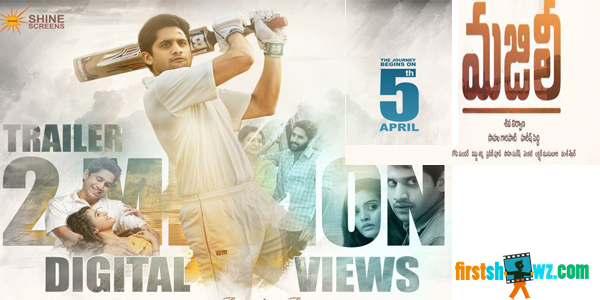 Watch Majili Theatrical Trailer starring Naga Chaitanya, Samantha Akkineni, and Divyansha Kaushik. Produced by Sahu Garapati and Harish Peddi under Shine Screens with Shiva Nirvana as the director. Music Director Gopi Sundar composes tunes to this Cricket based Romantic Drama film.